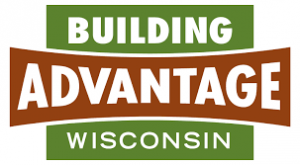 BT partner, Building Advantage, has invited construction-minded students to attend its annual career fair on April 11, at the Waukesha Expo Center. A bus to the event is scheduled to leave at 9:15 am and return at 11:45. 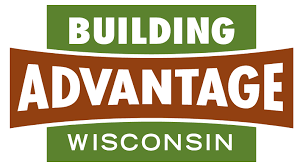 Building Advantage Career Fair has hosted thousands of students and invite them a glimpse into the construction trades with hands-on demonstrations from their building trades craftsmen. Permission slips can be requested from Mr. Adkins, Mr. Williams, and Mr. Sommer.